IT'S TIME FOR SOME EXCITEMENT! UNLEASHED AMSTERDAM IS COMING BACK!!! 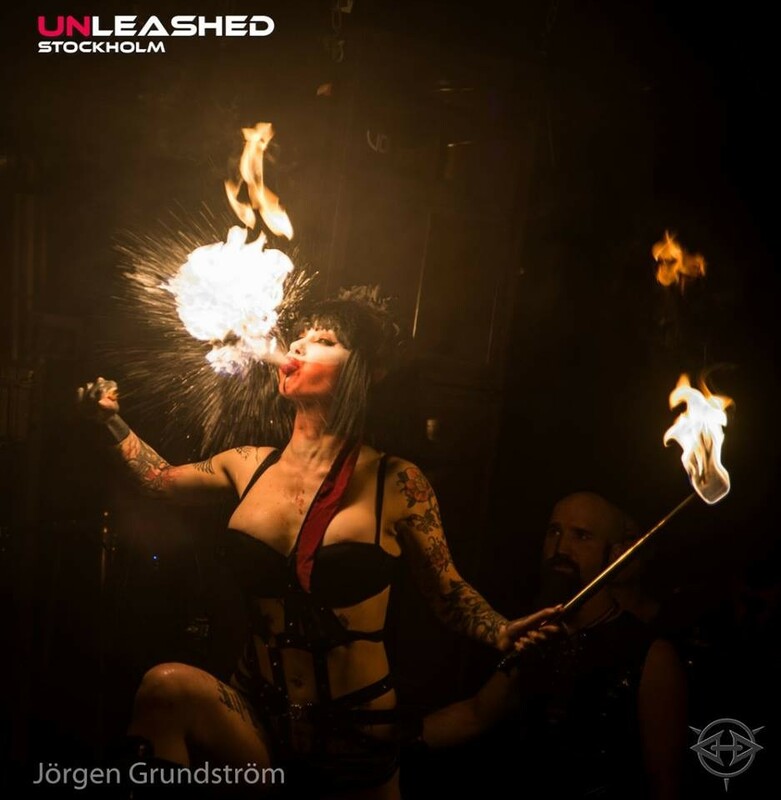 Join us on Saturday, March 23rd 2019 for the UNLEASHED FETISH CRUISE on the waters of Amsterdam to experience a night of passions, temptations and vibrant atmosphere. Let us spoil your senses at this unique venue while sailing and overlooking the Amsterdam skyline. Our fetish cruise consists of three decks, each with their own look & feel. • 500 Beautiful Fetish Party People • Luxurious Cruise Ship Party at Amsterdam’s IJ river • Dance Deck, Equipped Play Deck, Chill Area, Smoke Zone, Roof Deck ATTENTION: The number of tickets is limited to 500 special guests! Reserve your tickets! ARE YOU READY TO CRUISE & PARTY WITH US? !